Grace Summer lands herself in a melon load of trouble when she becomes torn between the boy of her dreams and the boy almost next door. As the newly-crowned Watermelon Queen, she is thrust into the spotlight, meets the dreamy Warren Hartley, and continues trying to get over an accident that rocked her world. Mix in working with Beau Baron who Grace happens to fight with just about as much as breathing and the metaphorical sparks fly. Like most things in life, Grace must learn to take the good with the bad. While the good is the handsome and fun Warren Hartley, the bad is Beau Baronor at least being around his annoying and rude self way more than she would like. 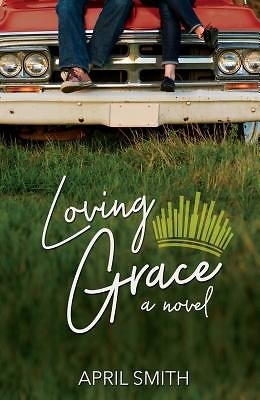 For Beau, Grace is nothing more than aggravating and an irritating reminder from the night of the accident. Tensions soar as Grace and Beau fight to love themselves and maybe, just maybe, each other.